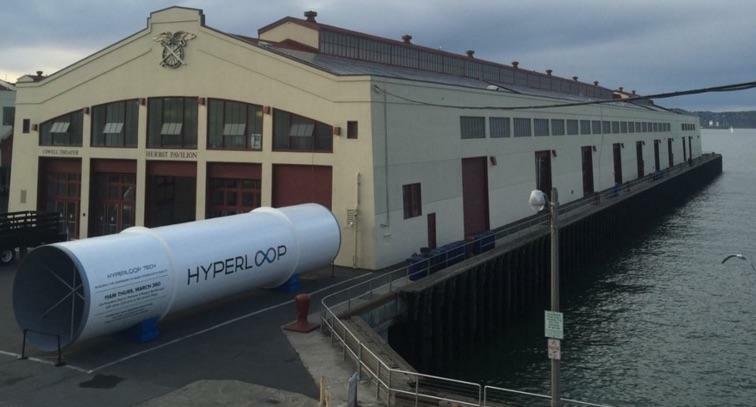 When we talk about the Hyperloop, it’s usually on a pretty big scale. 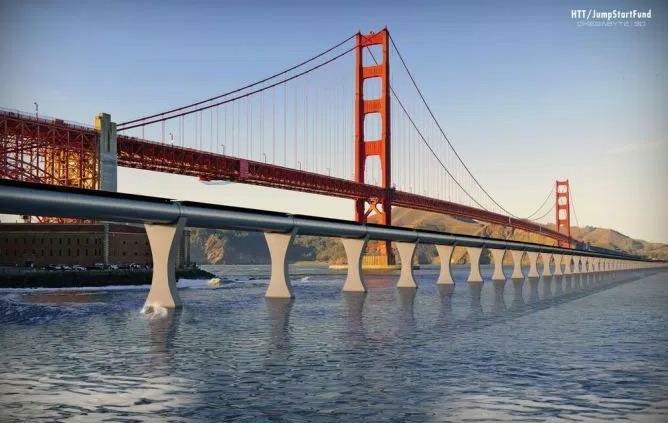 The futuristic mode of transportation could connect LA to San Francisco, NY to DC, or even multiple countries around Europe. 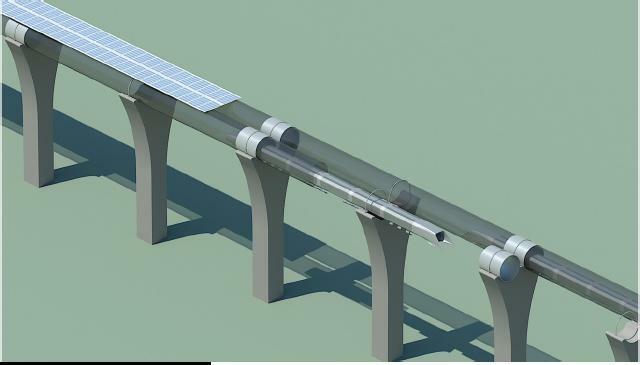 But the same technology could also replace a city subway system at a fraction of the price, at least according to the CEO of one company working to make the Hyperloop a reality. 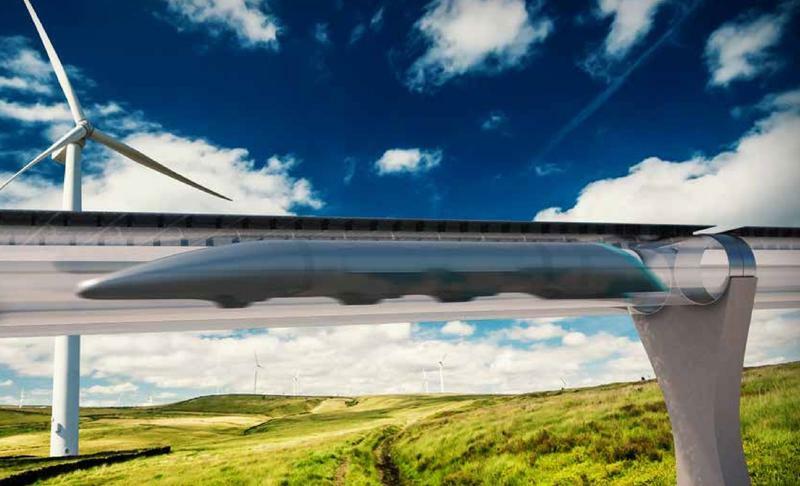 Speaking at SXSW, Hyperloop Transportation Technologies (HTT) CEO Dirk Ahlborn noted that the same low-pressure tube system could move people around within a single city. 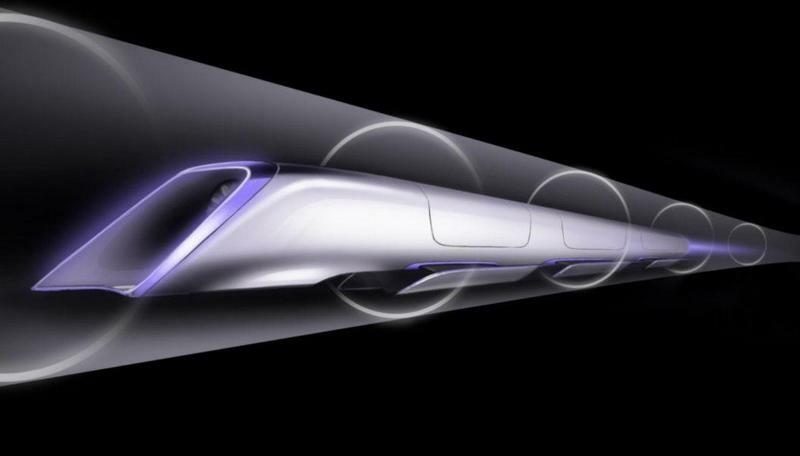 As an added bonus, riding the Hyperloop would theoretically be cheaper than a subway fare. 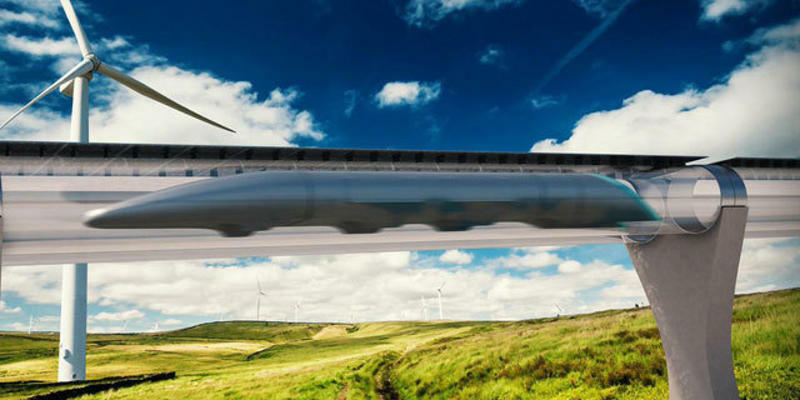 Of course, we’re still a long way off from riding around town on the Hyperloop. According to Ahlborn, the first finished routes could transport humans by 2020. 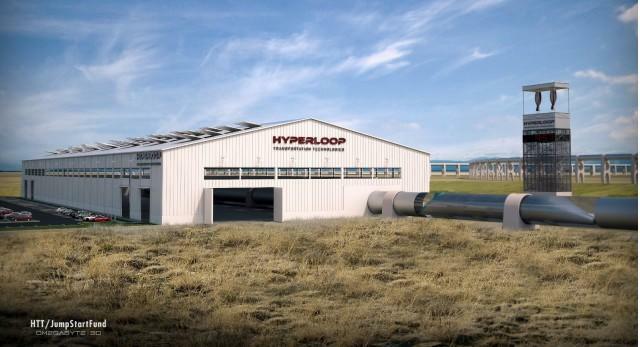 The company is currently building a test track in California, and eventually plans to connect LA and San Francisco. It also recently announced a partnership with the Slovakian government to explore a route between three Central European capitals. It could be even longer before the same tubes are shuttling us around individual cities at insanely high speeds for a fraction of the cost. Still, if HTT or some other company can pull this off you could be riding the Hyperloop to work within your own lifetime.